Please confirm the brand is TOPHOME before buying, We don’t guarantee the quality of other brands. -This earphone organizer is made of the finest leather that money can buy, personal design, first-rate craftsmanship, simple and elegant. 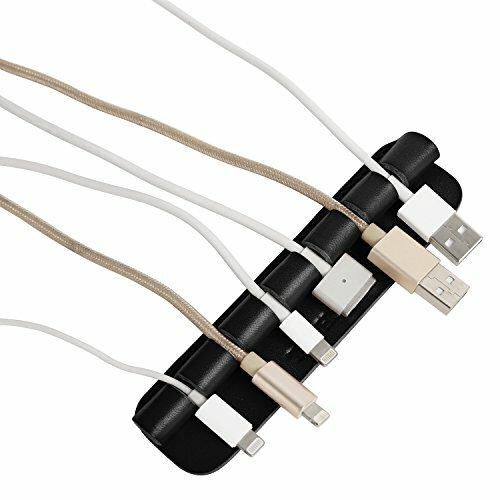 -Want better housing for your electronic wires? Better protection too? 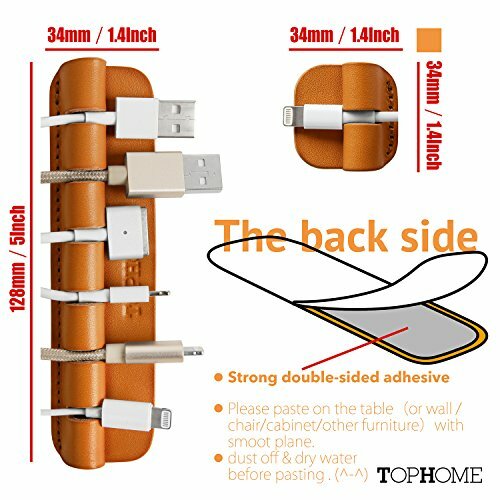 No more tangled headphone/date cables! 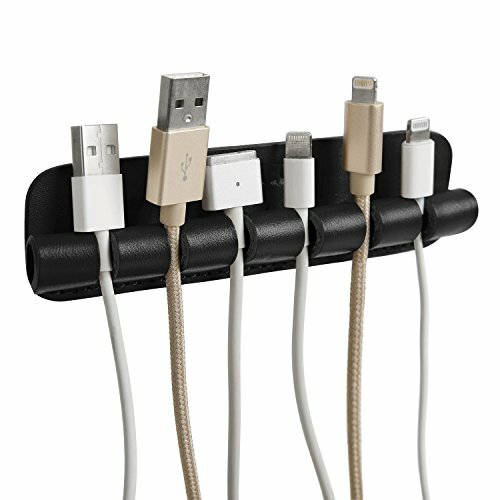 This earphone organiser totally resolves the problem. -All leather we used is natural genuine leather and they are the finest leather money can buy. -The leather is valued for it’s natural, durable and full grain texture, so every piece of leather is unique, so is every bag. 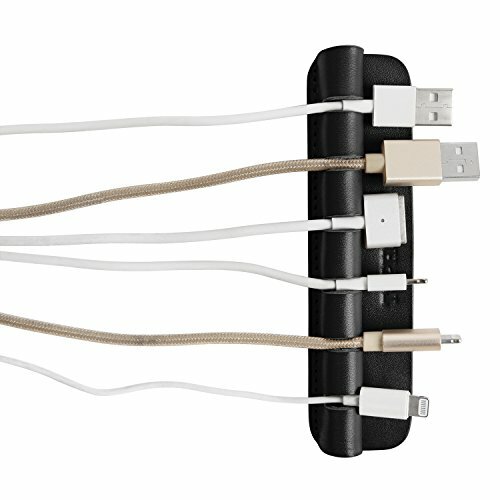 WIDLY USES: keep your desk, home, or car uncluttered and organized; perfect neat and safe cable organizer solution, helps you find cables and cords easily. Please confirm the brand is TOPHOME before buying, We don’t guarantee the quality of other brands. MADE BY TOPHOME: Please confirm the brand is TOPHOME. We have been creating innovative, solution-based products with quality, performance and value for over 10 years.